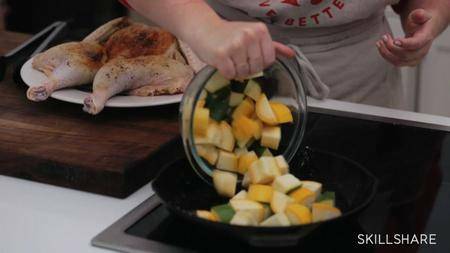 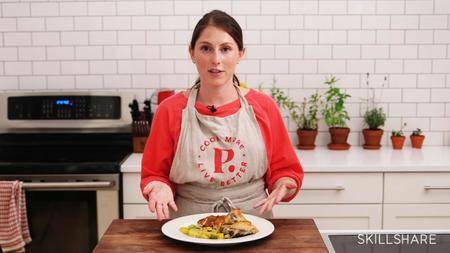 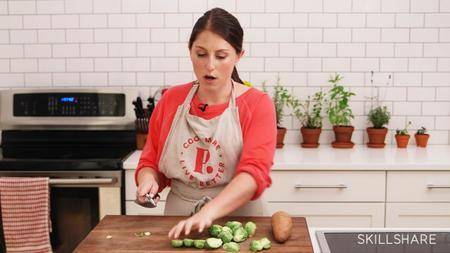 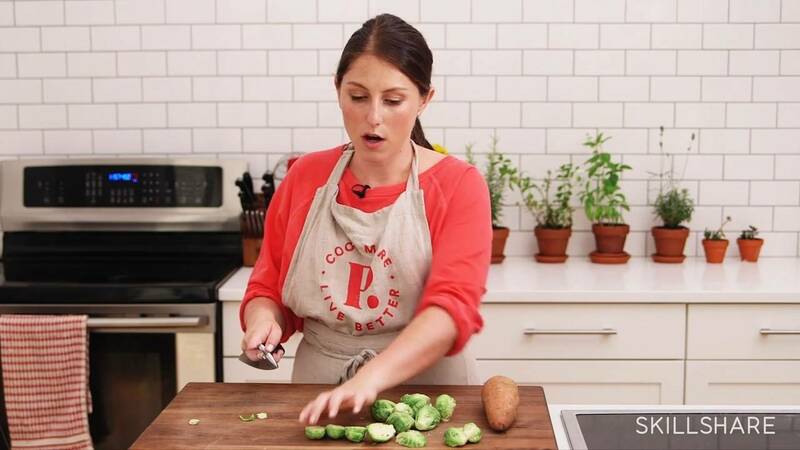 Join Plated’s Head Chef Elana Karp for a thorough, informative 25-minute class on making the perfect one-pan roast chicken — and customize it to what's fresh in every season. 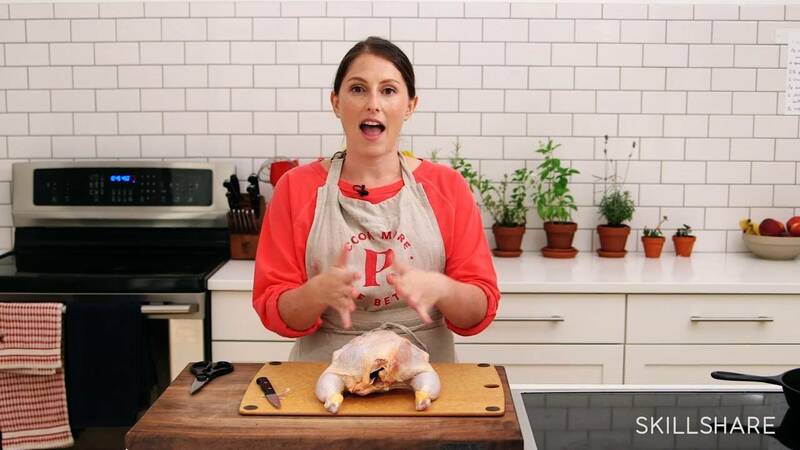 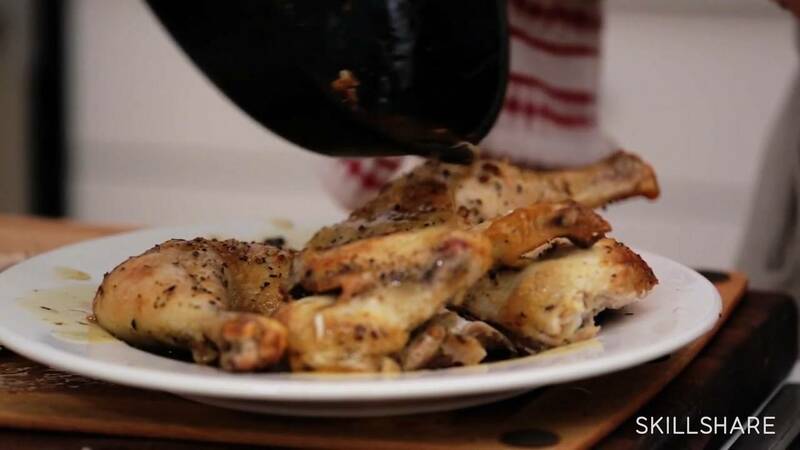 Knowing how to roast a chicken is a classic skill that all cooks should master. 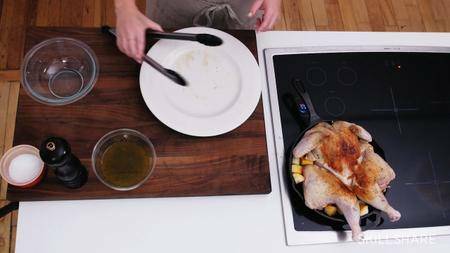 This class gives you a simple, no-fail recipe for this delicious culinary essential: the roast chicken dinner.